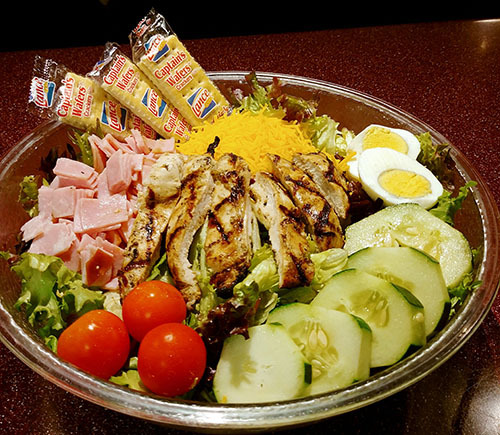 An almost endless bowl of fresh greens tossed with tomatoes and cucumber, garnished with sliced egg, ham and cheese. Finished with an eight ounce charbroiled chicken breast. Add your favorite dressing and you’ve got one great meal! A light and healthy choice of our freshly made tuna salad served over a fresh bed of lettuce, tomato and egg, served with crackers. Cheese, Italian or Honey Mustard. 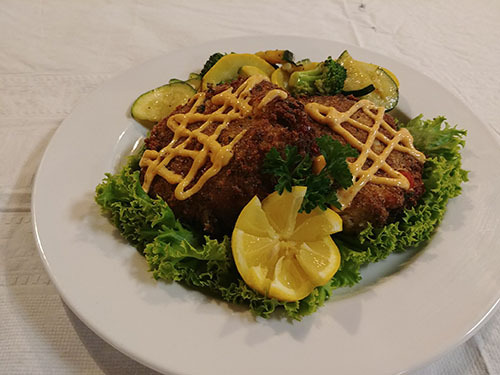 We’re talking perfection on a plate! 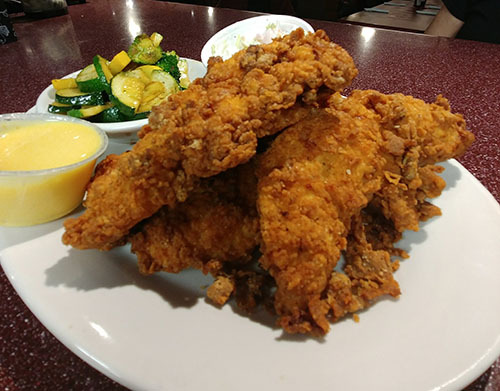 We start with fresh wings, specially cut and delivered today, then cook ’em up tender and dip ’em in your favorite sauce. 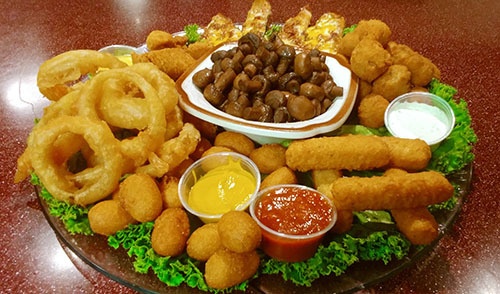 Presented to your table with celery sticks and bleu cheese or ranch dip. Nibble on a couple of these and you’ll agree, they’re the best in town! Want just wingettes or drumettes only? Add a $1.00. Limit 20. Split order $0.50 extra. 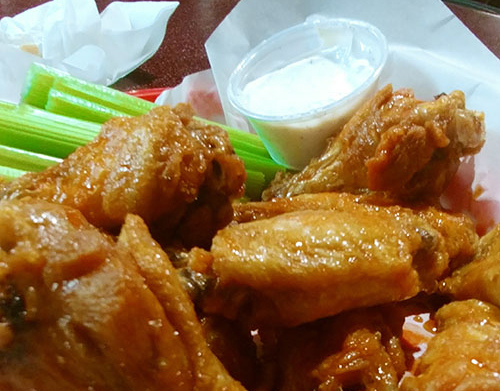 Additional cups of ranch or bleu cheese only $0.40 each. 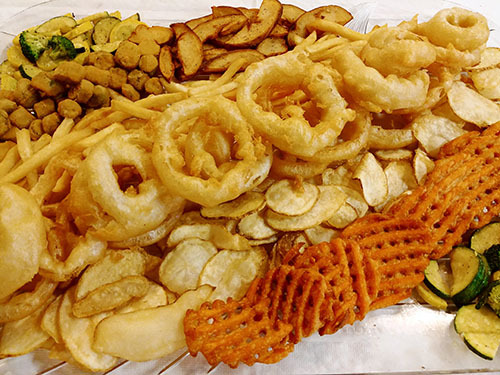 Sandwich platters include pickle and your choice of one side. 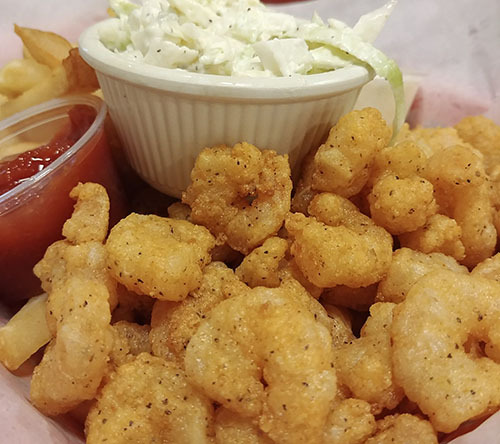 Baskets are served with housemade cole slaw, pickle spear and choice of one side. Dinners are served with our house garden salad, choice of one side and Texas toast. Fridays and Saturdays Only We rub this boneless rib roast down with our special blend of herbs and spices, slow roast it for a full 12 hours! 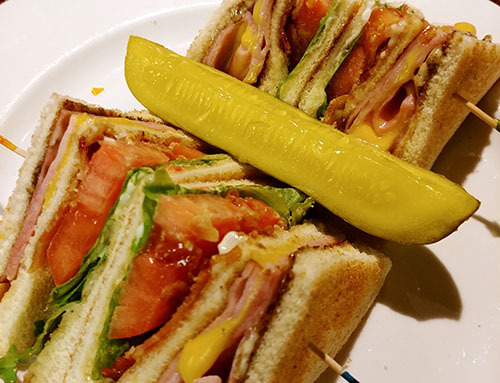 Our method and recipe are unique to Murray’s, so compare it to others. 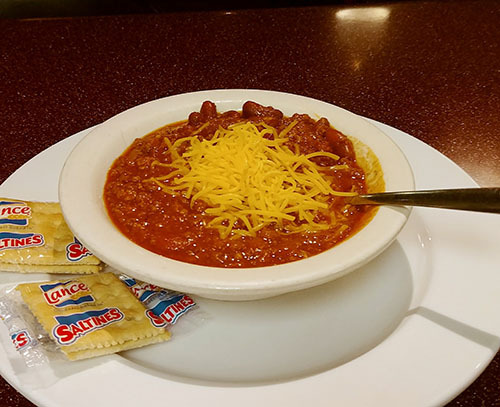 You’ll agree, ours is the best in town! 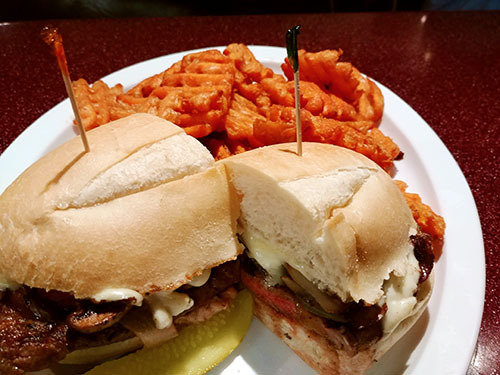 Served with our au jus and homemade horseradish sauce. Our chefs have unwavering standards when it comes to our beef! We cut our steaks by hand daily to achieve the finest quality. We are certain you’ll agree; however, we cannot be responsible for the quality of steaks cooked over medium well. 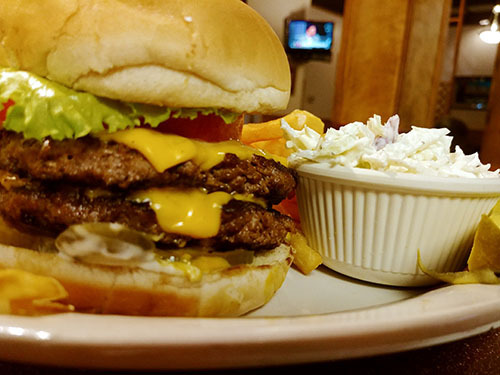 We’re proud to serve burgers made with fresh, never frozen ground chuck, delivered to our door each day. We grill ’em for that great backyard taste. Full Bar & Bottled Beer available! The team at Murray’s is ready and able to make your next party or other special event an outstanding success. You’ll enjoy peace of mind knowing our professionals will provide you with complete party planning. We can accommodate up to 100 guests with advanced notice. Give us a call today at 803-926-1809.